"You have a nice personality, but not for a human being. " 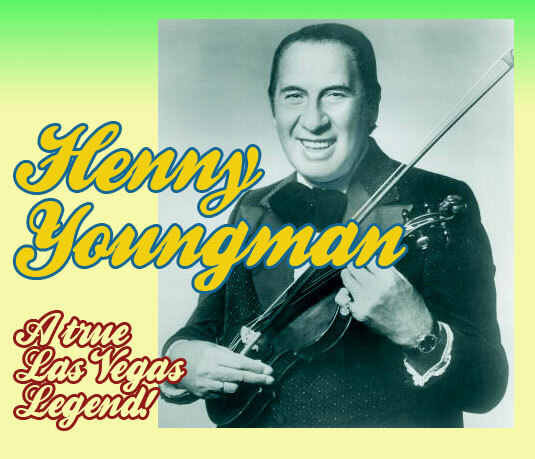 Las Vegas entertainer the late, great Henny Youngman was known as the 'King of the One-Liners' because of his rat-a-tat-tat delivery. If you didn't like one joke there would be another along in just a few seconds. 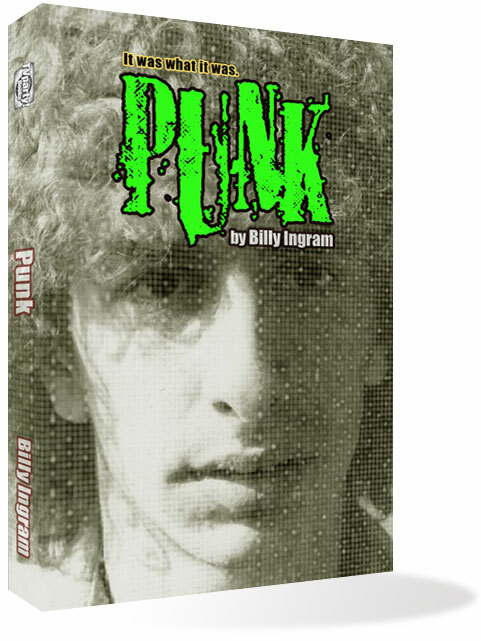 Youngman has been virtually forgotten by modern audiences, perhaps because he was already an old man by the 1970s when he could be seen on TV and in gambling meccas like Lake Tahoe and Vegas. Still, he was a top draw at the time and a favorite opening act for the biggest stars on the strip due to the gails of laughter that would come at his corny jokes. but I gave up - they have no holidays." Part of the comedian's appeal was that he had a few stinkers in his act, but different audiences laughed at different material so it all worked great no matter where he was, in the big lounge or smaller venues and showrooms. tenderness? It means you're in the wrong house, that's what it means. " Here's Henny Youngman at his funniest, on The Merv Griffin Show a very popular syndicated afternoon talk variety program. Henny Youngman in the mid-fifties, at his peak. the end of Las Vegas' golden age!